Track 03 from Termination 2007. 2007? All copyright belongs to their respective owners. Provided to YouTube by Universal Music Group Heat - Island (Termination Version) ? 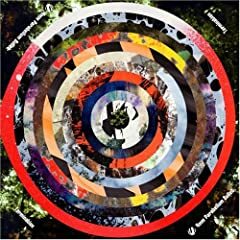 9mm Parabellum Bullet Termination ? 2007 EMI Music Japan Inc.